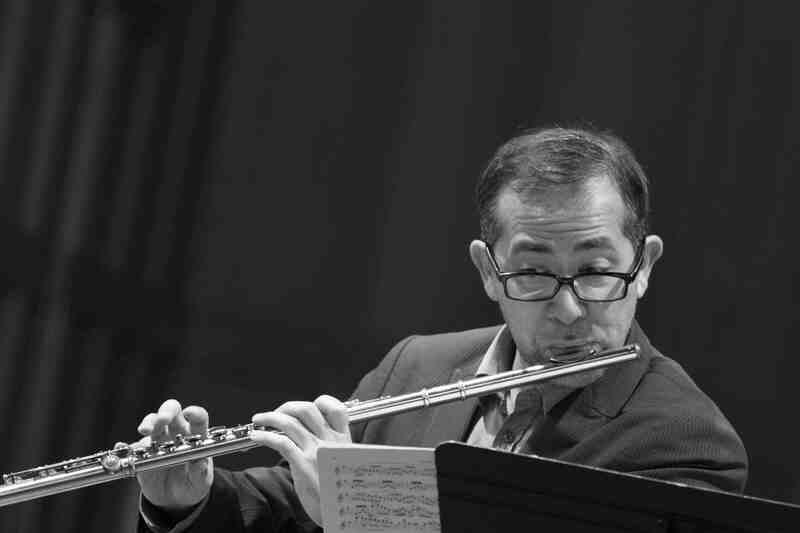 Described as a “mind-blowing” musician of “huge physical energy” (Victoria Times Colonist), flutist Mark Takeshi McGregor is widely regarded as one of Canada’s leading interpreters of contemporary, avant-garde, and experimental music. As a soloist, chamber musician, improvisor, interdisciplinary artist, and as flutist of the Victoria-based Aventa Ensemble, McGregor has performed extensively throughout North and South America, Europe, Israel, and Australasia, including engagements at Innovations en Concert (Montreal), GroundSwell (Winnipeg), Vancouver New Music Festival, Modulus Festival (Vancouver), New Works Calgary, Athelas New Music Festival (Copenhagen), Internationale A•DEvantgarde-Festival (Munich), the Melos-Ethos International Festival of Contemporary Music (Bratislava), Casalmaggiore International Music Festival (Italy), and Núcleo Música Nova’s 2016 International Symposium of New Music in Curitiba, Brazil. As a recording artist he has been featured on CBC, Centrediscs, and Redshift Records; his solo album, Sins & Fantasies, was nominated for “Classical Recording of the Year” at the 2015 Western Canadian Music Awards. 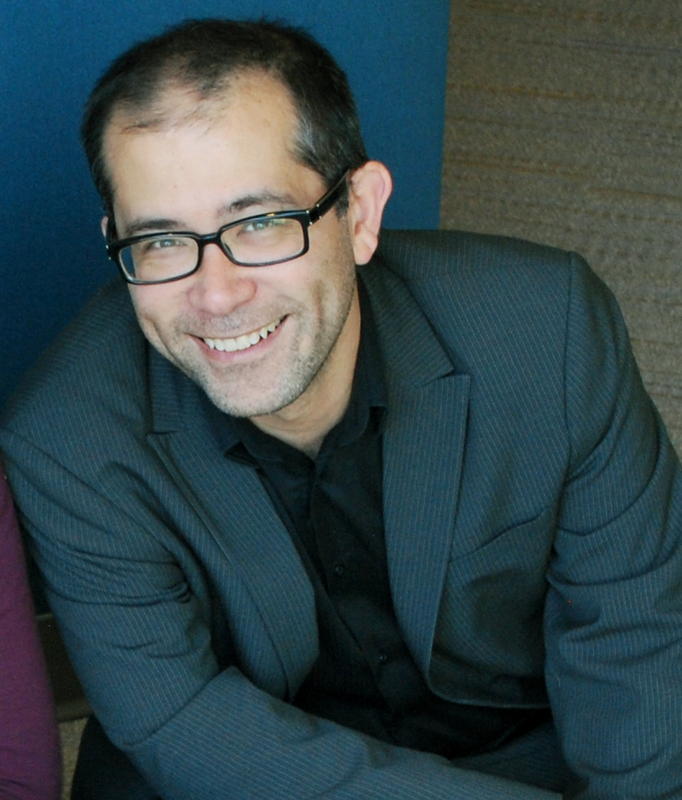 From 2005 to 2012 McGregor served as co-artistic director of Redshift Music Society, a Vancouver-based non-profit organization dedicated to presenting accessible new music events in public venues. In 2006 he co-founded Redshift Records, a Juno-award winning record label dedicated to the promotion of new music by Canadian composers and performers. From 2015 to 2016 Mark was artistic director of the Powell Street Festival Society, Canada’s largest expression of Japanese Canadian arts and culture, situated in Vancouver’s historic Downtown Eastside. In addition to his career as a performer, McGregor is a passionate advocate of arts and music education, serving on faculty at the Vancouver Academy of Music and the VSO School of Music.